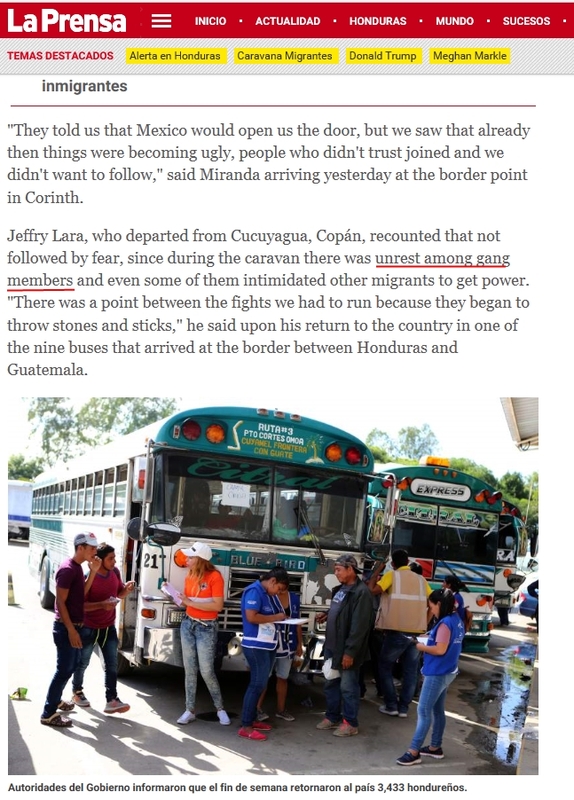 Migrant Invasion Army: Not all poor kids and pregnant women. First the Captain Obvious news: A boatload of migrants are calling it quits and heading back home. 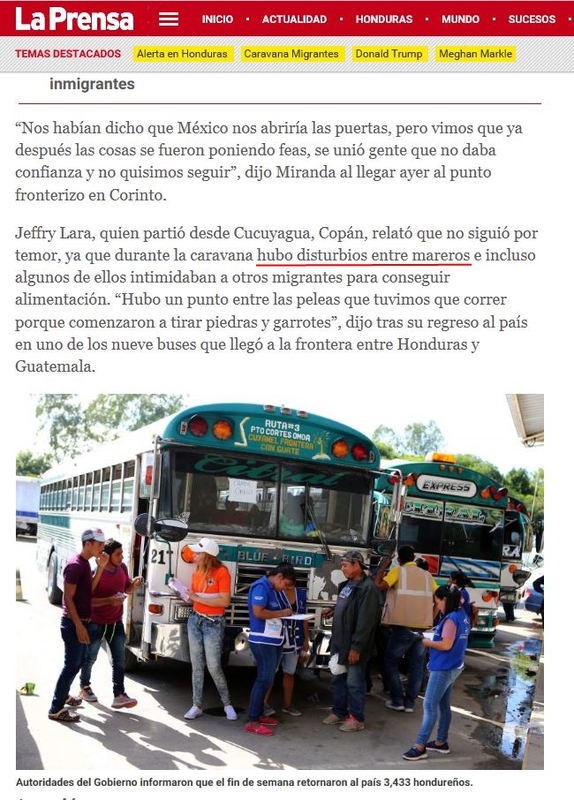 Mexico is not the warm and friendly place they expected (If ever by tradition) and maybe the help dried out, specially since the idea of an invading army of illegal aliens is not being accepted by the American people and the politicians who usually support them have gone silent and can’t be found for comments. The following caught my attention, The site won’t allow me copy and paste of text so I went screen cap. “Mareros” refer to Mara Salvatrucha also know as MS-13 gang members or simply gang members in general. So yes, we are facing a Trojan Horse of heart-tugging stories containing the worse gang members Latin American can provide. Let’s see what happens in the next few days. Previous PostPrevious Why is David Hogg not as visible as before?